Your customised lanyard printed with your own logo on one side of the lanyard. The lanyards is made from Ultrafine Polyester and equipped with two metal hooks and a safety clip to attach a name badge or keys. The badge is 90 cm long and 20mm wide. Your customised lanyard printed with your own logo on one side of the lanyard. The lanyards is made from PET and equipped with a metal hook and a safety clip to attach a name badge or keys. The badge is 90 cm long and 20mm wide. 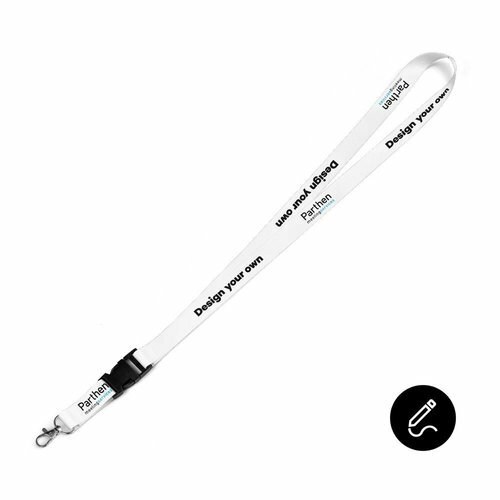 Your customised lanyard printed with your own logo on one side of the lanyard. The lanyards is made from PET and equipped with a metal hook and a buckle to attach a name badge or keys. The badge is 90 cm long and 20mm wide. Your customised lanyard printed with your own logo on one side of the lanyard. The lanyards is made from PET and equipped with a metal hook to attach a name badge or keys. The lanyard is 90 cm long and 20 mm wide. Your customised lanyard printed with your own logo on one side of the lanyard. 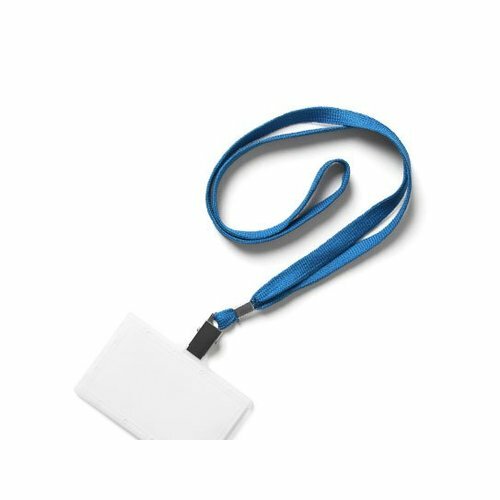 The lanyards is made from ultrafine polyester and equipped with a metal hook and a safety clip to attach a name badge or keys. The badge is 90 cm long and 20mm wide. 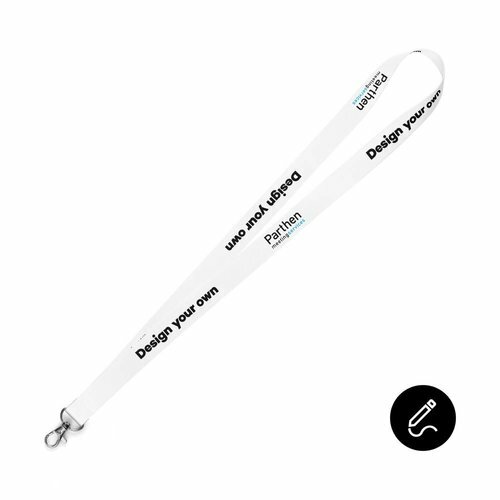 Your customised lanyard printed with your own logo on one side of the lanyard. The lanyards is made from ultrafine polyester and equipped with a metal hook and a buckle to attach a name bag or keys. The badge is 90 cm long and 20mm wide. Your customised lanyard printed with your own logo on one side of the lanyard. The lanyards is made from Ultrafine Polyester and equipped with two metal hooks, attach a name badge or keys. 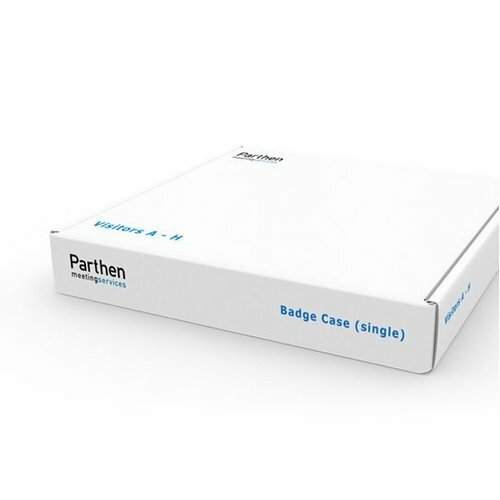 The badge is 90 cm long and 20mm wide. Your customised lanyard printed with your own logo on one side of the lanyard. 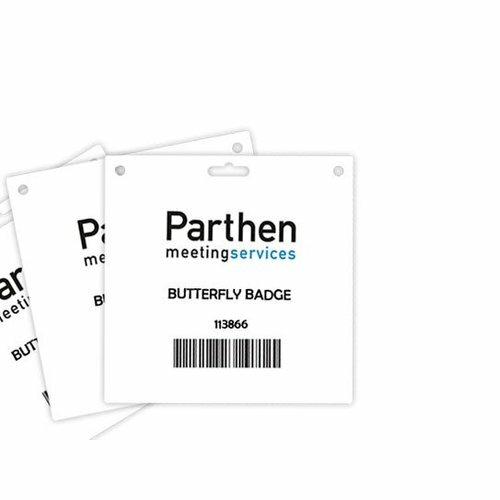 The lanyards is made from ultrafine polyester and equipped with a metal hook to attach a name badge or keys. The badge is 90 cm long and 20 mm wide. Your customised lanyard printed with your own logo on one side of the lanyard. The lanyards is made from PET and equipped with two metal hooks and a safety clip to attach a name badge or keys. The badge is 90 cm long and 20mm wide.